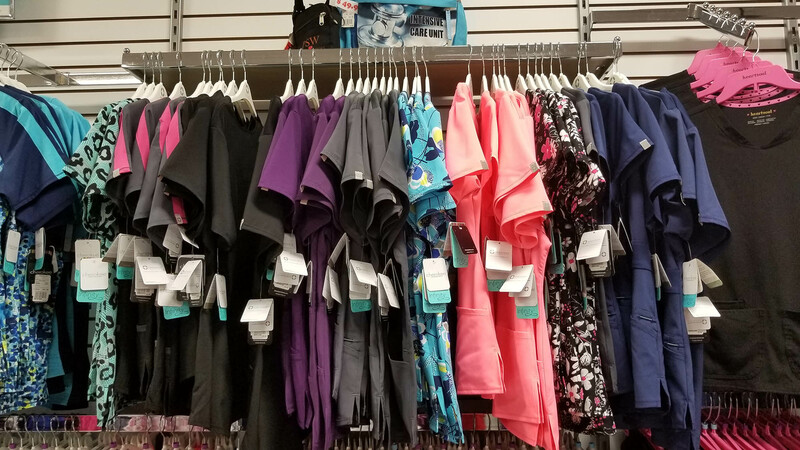 Scrubs for Them believe we can make a difference …We believe first impressions matter. Happy feet can make your day. That great quality is always in fashion. That fashion and function go hand in hand. That you are even better with the right equipment. That part of feeling good is looking good. 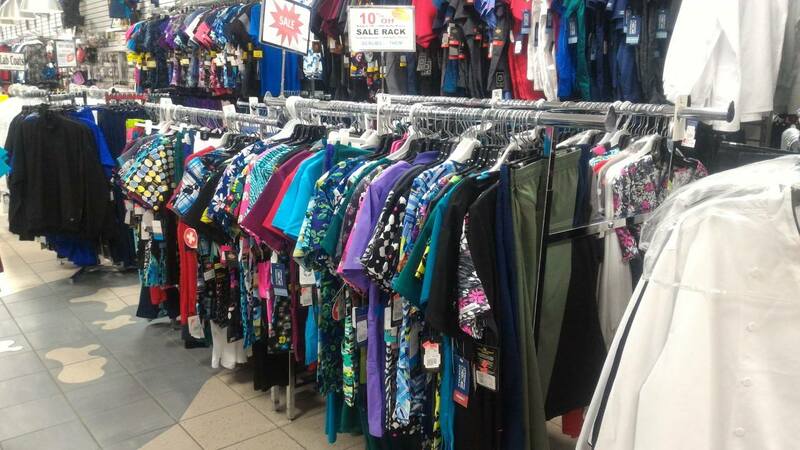 We offer a wide selection of apparel that will fit your body type whether you are tall or short, XXS to 5XL. We Believe in Giving Back Programs. 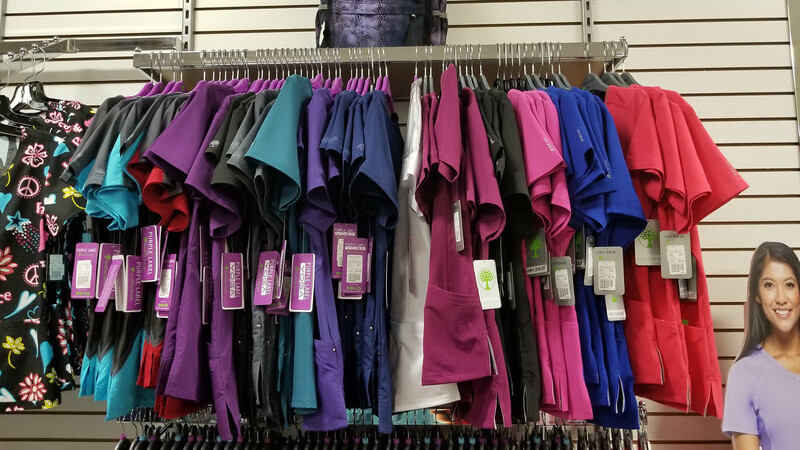 We carry many brands in our store and offer personalized services …Cherokee, Iflex, Luxe, Infinity, Workwear, Dickies, EDS, Gen Flex, Heartsoul, Barco, Grey’s Anatomy, Skechers, Professional Choice, Excel, Carolyn Design. Shoes… Alegria, Sanita, Grey’s Anatomy, Cherokee. Med. Equip… Littmann, Prestige Medical, Cardinal Health. Restaurant… Chef Works, Dickies, Chef Choice. Services… Corporate consulting, on site fittings, group sales setup and delivery, Embroidery setup and design, repairs. Click to see the full product line! The customer ALWAYS comes first. OUTSTANDING customer service. INTEGRITY and HONESTY. Offering the HIGHEST quality apparel. Taking pride in EVERYTHING we do. PASSION for selling professional wear. GIVING back to our community. 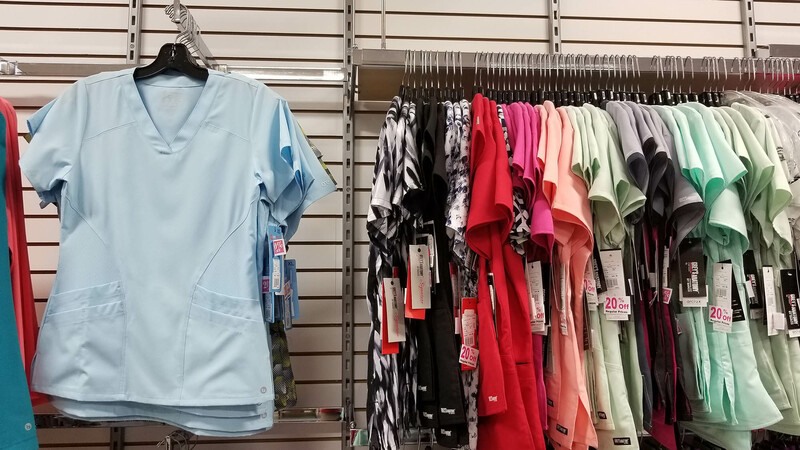 Scrubs For Them sells the highest quality professional apparel, shoes and related accessories in a clean, bright boutique environment. We are here to help hardworking medical, restaurant and beauty professionals look and feel great and be comfortable at work. We pride ourselves on our outstanding warm customer service; for us, our customers are family and always come first. We are committed to integrity, honesty and quality in all aspects of our business. 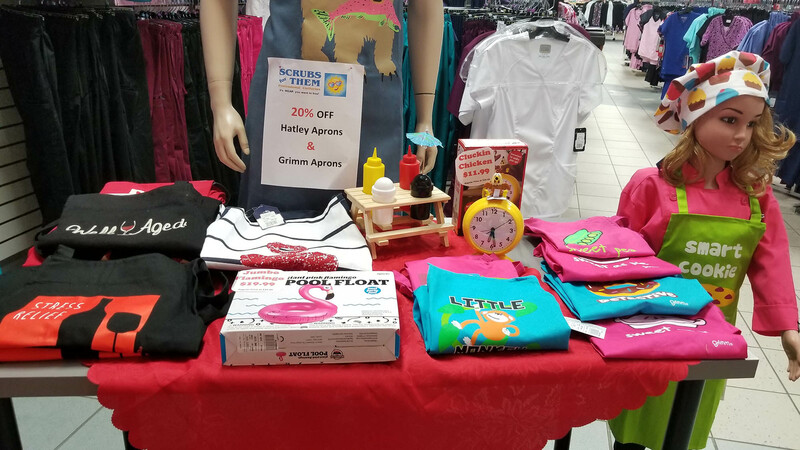 We offer a wide selection of apparel that will fit your body type whether you are tall or short, XXS to 5XL. Giving back to the community is also one of our passions and we hope that our customers and staff embrace our efforts to make the world a better place. 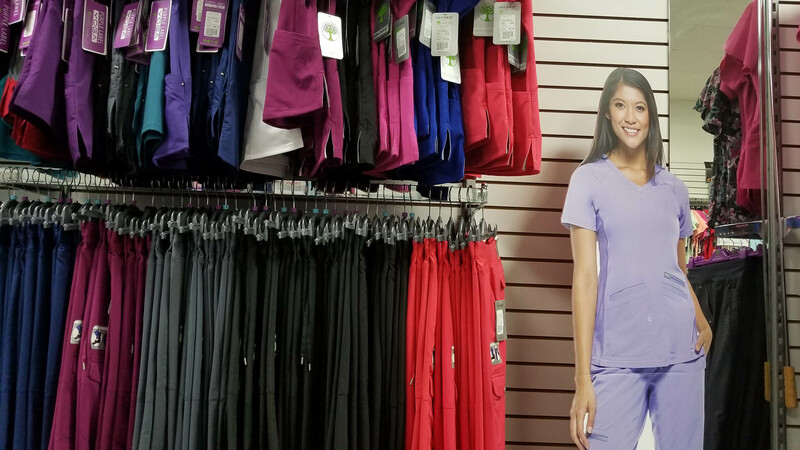 Scrubs For Them’s vision is to become Canada’s Premier healthcare uniform and professional apparel retailer. Our goal is to continuously improve our customers shopping experience and to ensure that they feel professional, comfortable and attractive while hard at work. This is reflected in our tagline- “It’s WEAR you want to buy!” We will continue to provide only the highest-quality apparel in an environment where customers always come first and where service is our top priority. Our store was founded after our daughter and her friends went scrub shopping. She came home disappointed in the selection and quality of the shopping experience. She suggested we open a store that would offer quality products in an environment suitable for professionals and that had extraordinary customer service, so we did. 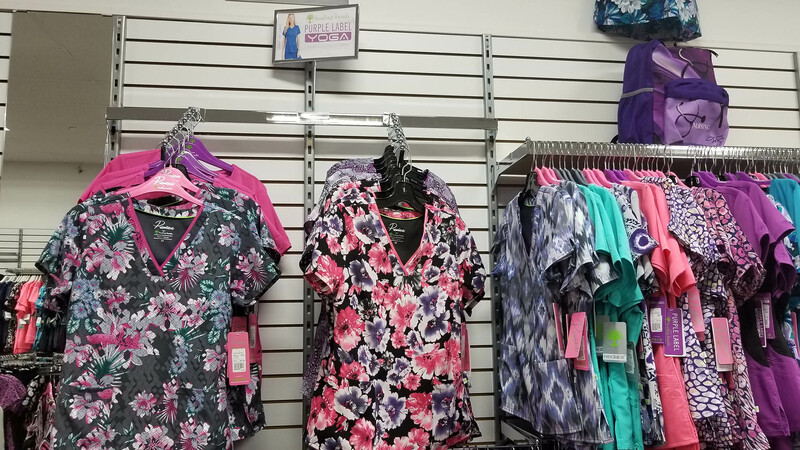 Scrubs For Them was opened in 2010 and since then we have doubled in size and continue to grow thanks to our high-quality apparel and key focus on integrity and honesty when dealing with our valuable and loyal customers. 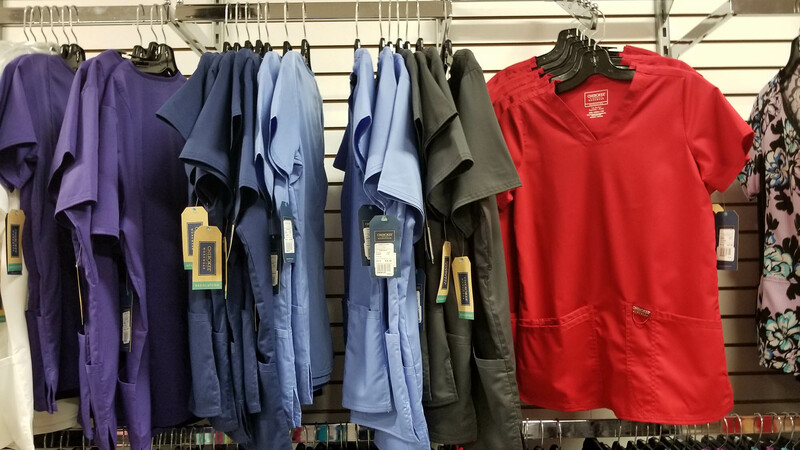 Our company will continue to invest in both employees and infrastructure to ensure that Scrubs For Them is the premier place to shop for healthcare uniforms and professional apparel.